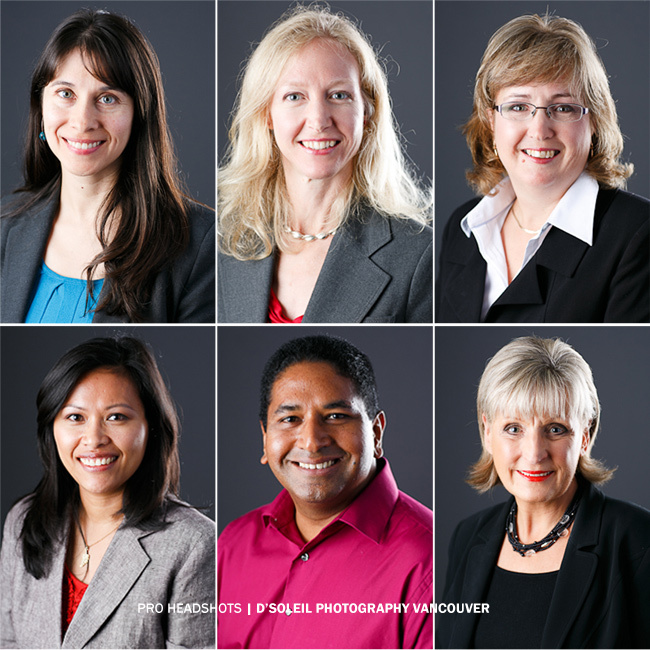 Here are a few headshots from a Vancouver session I recently did for Money Coaches Canada, who are independent financial advisors who are located in major cities across Canada. They were in town for a conference and invited me to do headshots for use in online profiles, marketing materials, and sites like LinkedIn. All shots were done on location at their office in Vancouver.